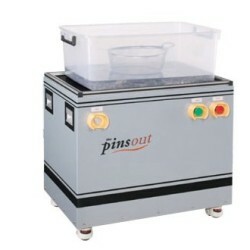 Grinding magnetic field moves horizontally. Grinding without dead corners. Suitable for a long or large workpiece. 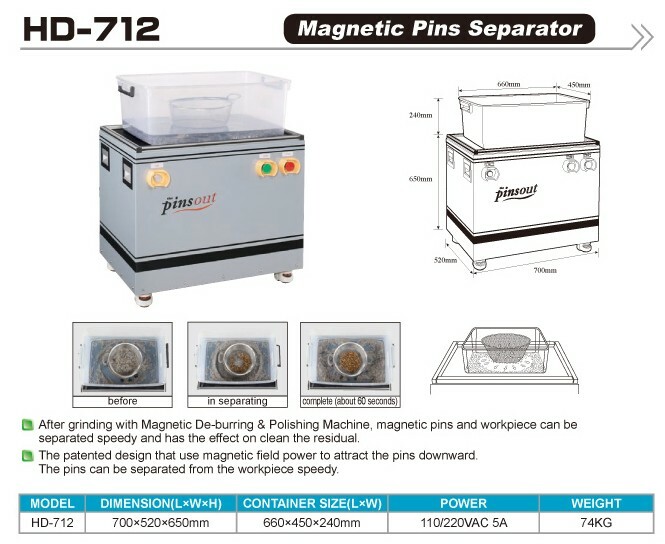 Suitable for magnetic materials.